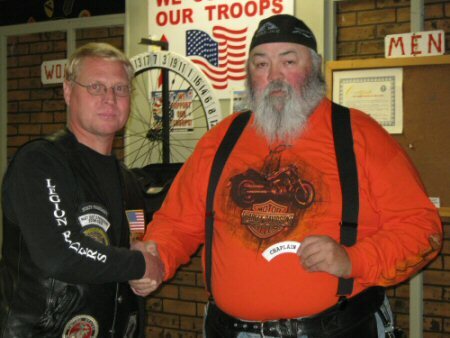 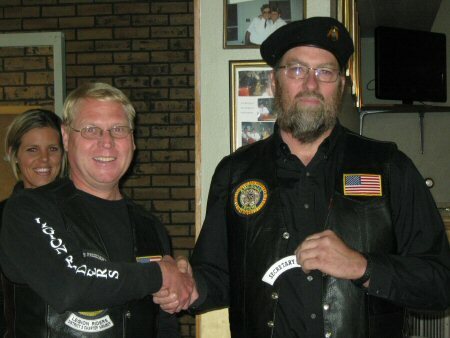 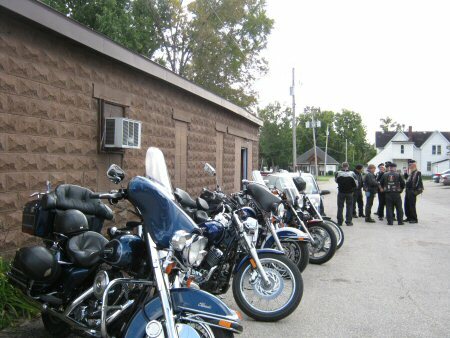 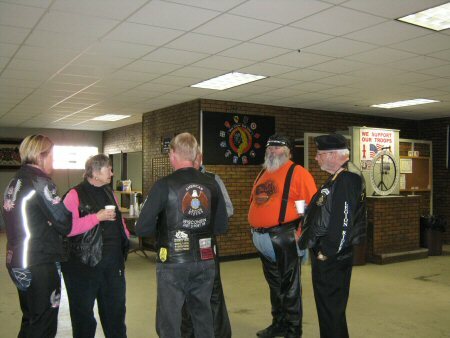 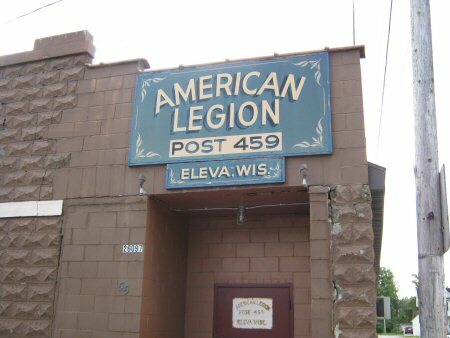 The ALRA of Wisconsin District 10 organizational meeting took place on Sunday, September 25th, 2011 at 1230 hours at the Hopland-Moen American Legion Post 459 in Eleva, WI. 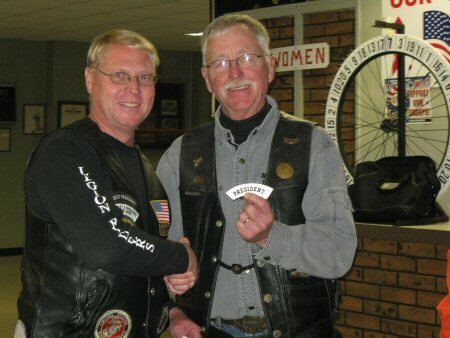 Officers were installed by State ALRA President Bob Lloyd. 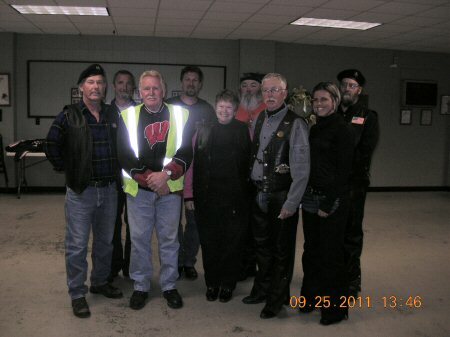 Congrats to the members for stepping forward to organize District 10.